It’s the highly-coveted haircare sensation that transcended from hairstylists’ little known, secret weapon to a cult beauty brand rhapsodised by all. 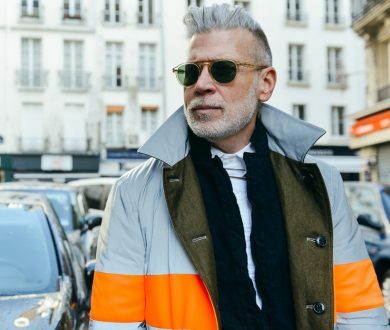 Olaplex stormed its way into our beauty lexicon over the last couple of years, and it doesn’t seem as though it’s going to be packing up and leaving anytime soon. The brand’s latest offerings — the Bond Maintenence Shampoo and the Bond Maintenence Conditioner — have been available for a few months and have quickly garnered a reputation for the deeply healing effect they have on hair — furthering the groundwork already done by their predecessor, the Hair Perfector. 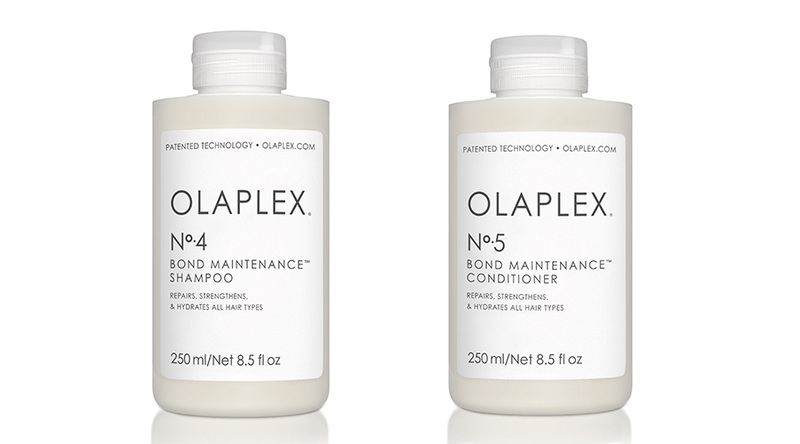 Far more than your average shampoo and conditioner, Olaplex’s iterations contain the patented chemistry that has given the brand such renowned credibility. Olaplex’s effectiveness is due to its use of a specially engineered molecule, one which actively seeks out and rebuilds hair bonds that have been broken by heat damage, bleach or hair dye. It’s this process that not only strengthens and repairs hair following damage but protects it from future issues too, all while restoring moisture levels and making even the most finicky of hair easy to manage. Despite being undeniably effective when used alone, the shampoo and conditioner reach their full potential when paired with the Olaplex Hair Perfector. The hydrating overhaul delivers a salon experience in just three easy steps, simply work the No.3 hair perfector into towel dried hair and leave on for a minimum of ten minutes before finishing off with the shampoo and conditioner, used as normal. The end result? A restored, repaired, shimmering mane that looks as though it has been treated by hands of a professional. Olaplex is available from Haircare Australia.